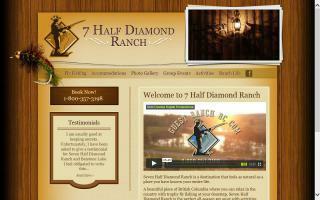 Dude Ranches and Equestrian Vacations Directory - O Horse! 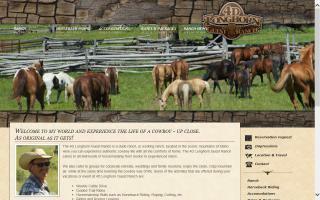 The Longhorn Guest Ranch is a working ranch, or dude ranch, located in the scenic mountains of Idaho. Trekking in Normandy, France in the Bay of Mont St. Michel. Beginner, intermediate, and advanced riders welcome. Holiday in farmhouse accommodation, B&B, & full-board, or choose self-cater gites and villas with indoor and outdoor heated pools. Children's courses during school holidays. Colorado horses and horseback trail rides. Horseback riding in the Rocky Mountains. Horses for rent. Trailrides in Colorado. Rent hunting horses, pack horses for pack in camping trips. Elk hunting, deer hunting. Colorado horse back riding in the Garden of the Gods park. 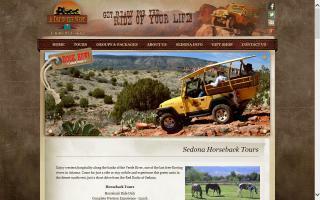 Enjoy a leisure horse back riding tour with breathtaking views in the Garden of the Gods. Colorado's beauty unfolds whether your a beginner or advanced horse back rider.